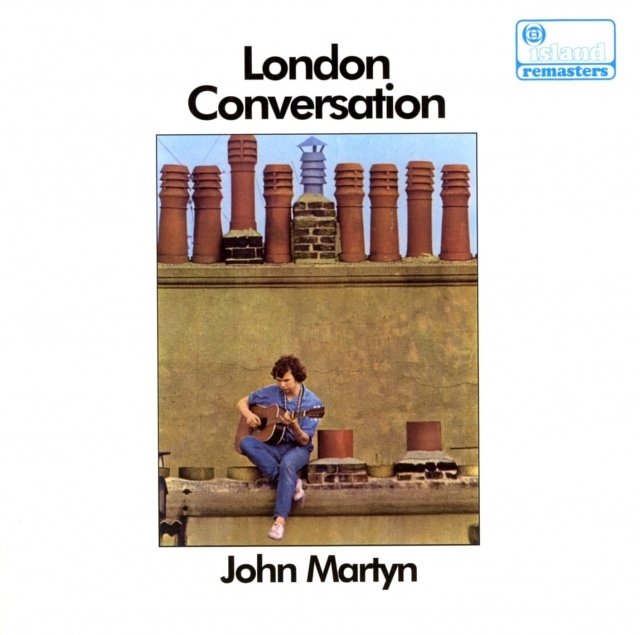 John's debut album with a previously unreleased bonus track from the period that fits in nicely. Issued in the Island Remasters series. The CD is printed in original Island pink label fashion (see below). A twelve page booklet contains original liner notes by John Hillarby and also the original notes from the vinyl album sleeve. June 2013, Island combined this release with the Tumbler in a 2 for 1 low budget edition.